PC gamers will finally be able to play Destiny when the sequel’s beta arrive on August 28. Those who have pre-ordered Destiny 2 can get an early look at the multiplayer FPS on this date, while everyone else will have to wait until the day after. PC players will likely enjoy the same experience found in the console beta, which includes the campaign’s opening mission, “Homecoming,” and the Inverted Spire Strike, along with two of the new 4 X 4 player Crucible game modes: Control, on the Endless Vale map; and Countdown, on the Midtown map. “This is not the last piece of news we’ll have for PC players prior to the Beta. 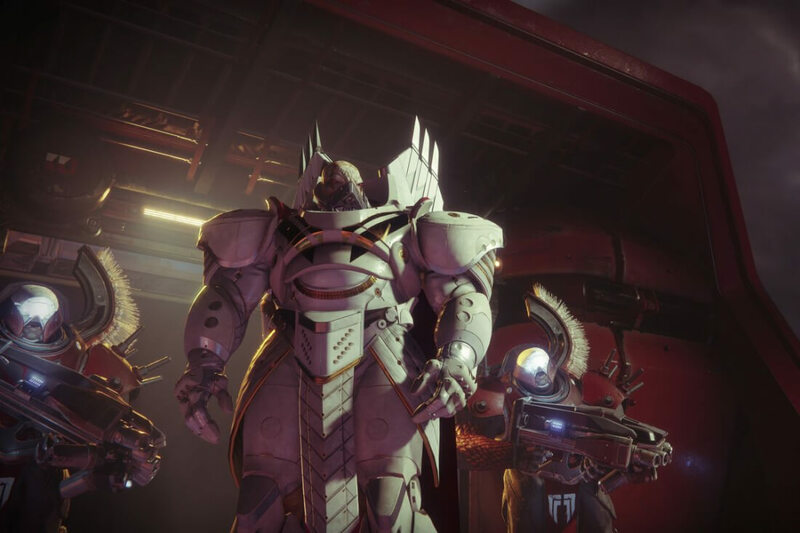 In the weeks to come, expect us to sound off again with more details on how you can get the most out of your first steps in the PC build,” Bungie states in its announcement. The full version of the game is set to hit the PC on October 24. While this means we’ll have to wait almost seven weeks following the console launch, PC owners do get a slew of options: 4K resolution support, uncapped framerate, full mouse and keyboard support with custom key mapping, text chat, an adjustable field of view, a detailed settings screen, and 21:9 monitor support.